Steve O’Connor is Chief Executive at Fulham Reach Boat Club, the community-focused programme just downstream from Hammersmith Bridge with a mission statement to “unlock the potential of young people through rowing”. A former captain at London Rowing Club, O’Connor tells a story of subbing into a crew of students from Hammersmith Academy, racing at Putney Town Regatta, and sitting behind a boy named Sonny. “He wouldn’t take his duffle coat off, there was a bit of an attitude. Then the starter said ‘Go’ and we were winning! We nearly won the final,” O’Connor recalls. In its fifth year of operation, Fulham Reach has 15 participating schools in the Future Blues programme with eight of them taking part in British Rowing events over the year. “In the last year we’ve had over 1,200 students on the water,” says O’Connor. 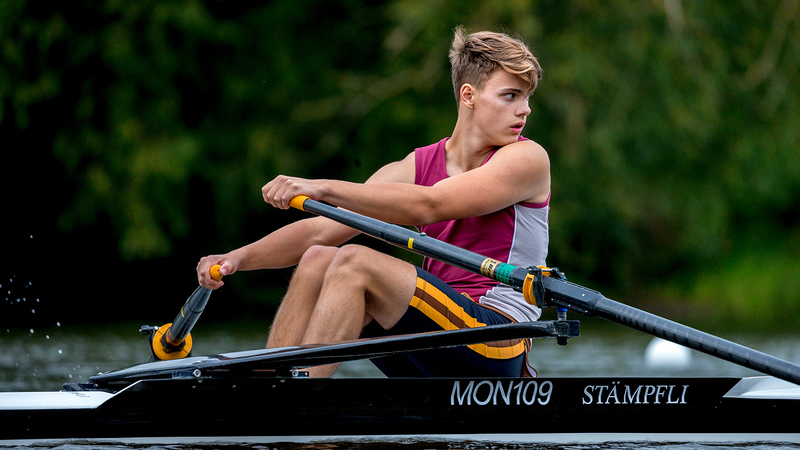 A highlight of the year is the success of 14-year-old Schuyler Audley-Williams, who learned to row at Fulham Reach and secured a full sports scholarship at Eton thanks to his rowing prowess. 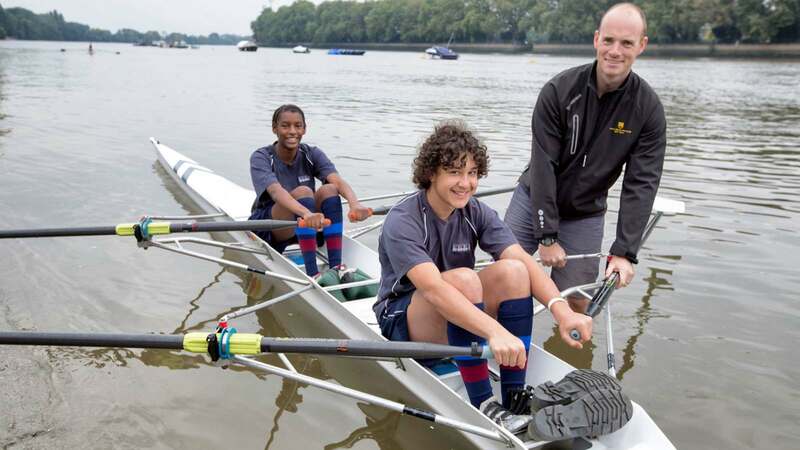 As memories of this season’s Boat Race begin to fade, Fulham Reach BC have set themselves the challenge of introducing even more schoolchildren to rowing. 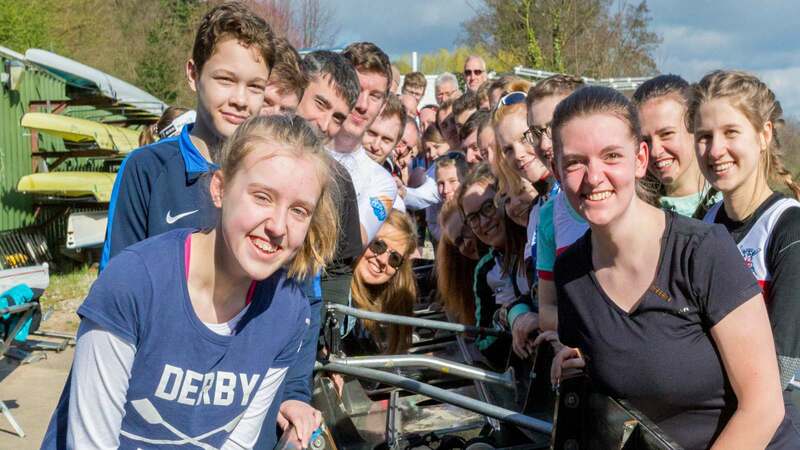 There are 52 state schools in the four boroughs that border the famous Thames course so with 12 already learning to row at Fulham Reach, the club hopes to work with the remaining 40 over the coming years. 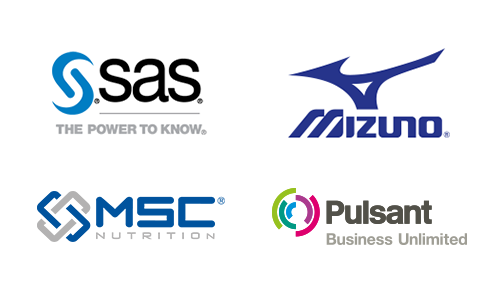 Read our quick overview to the 2019 Boat Race here. The blueprint is already in place but there will be challenges in increasing the scale of the project so dramatically. 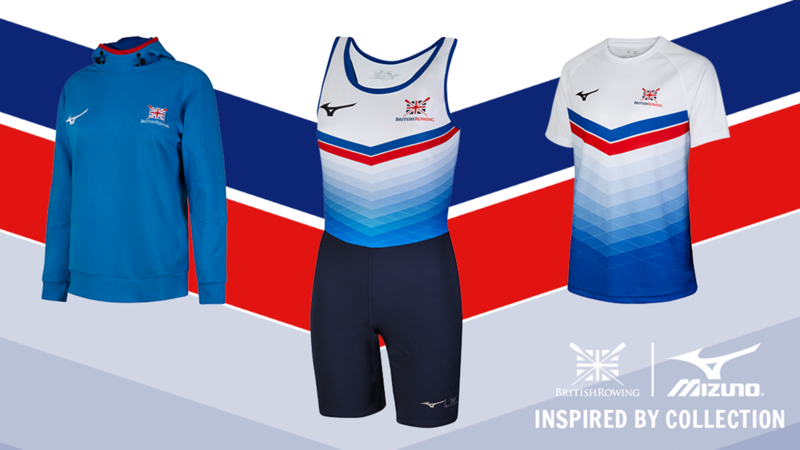 Fulham Reach BC have found a willing partner in the Boat Race Company, and have funding from The Big Lottery Community Fund totalling £399,000 over three years. 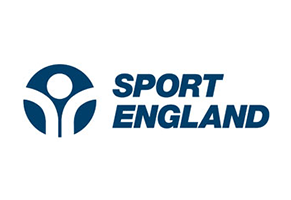 In the longer term, the aim is to help school teachers become rowing coaches. O’Connor is already making plans to run a programme using rowers from a large local rowing school as volunteer coaches. 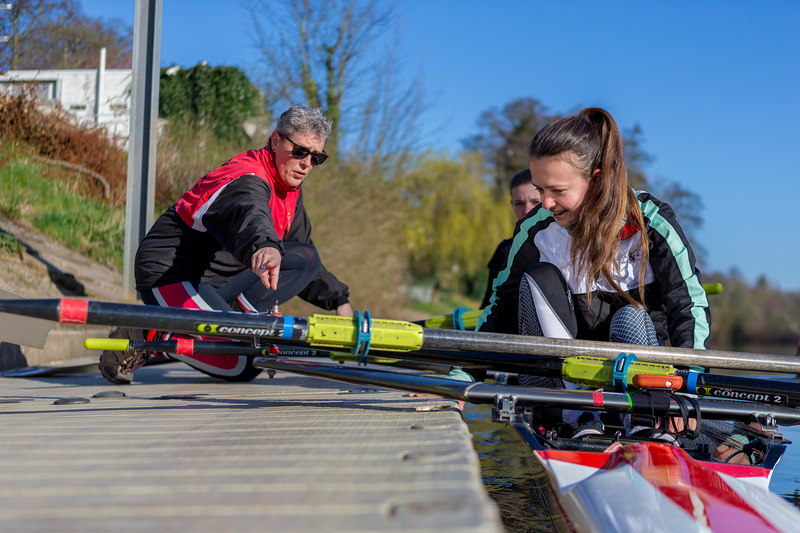 He is also continuing to work with the neighbouring Boat Race boroughs to see if more opportunities for state-school students to get on the water can be found. “We will soon be running summer holiday courses for students from low-income families where we will give them a day of water-based activities as well as three square meals,” he adds. Find out more about the Future Blues programme at www.fulhamreachboatclub.co.uk. This article originally appeared in Rowing & Regatta magazine.